At the low end of the Wear spectrum, we have the Samsung Gear Live, at just $199. It seems likely ASUS' ZenWatch will probably end up in this area, too. 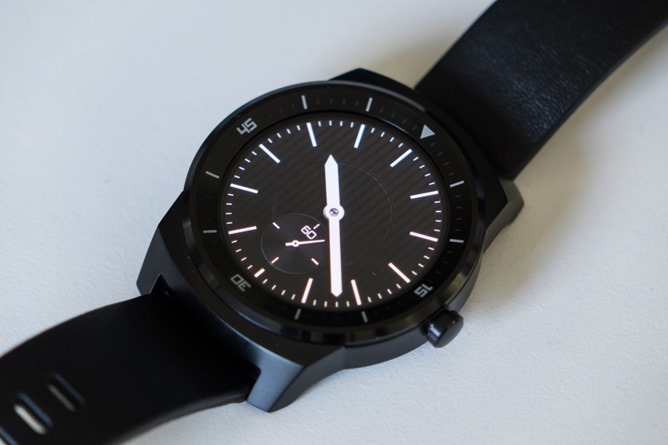 Then there's LG's original G Watch, costing $229. The Moto 360 and Smartwatch 3 both retail for $249. LG's G Watch R will probably cost even more than that - estimates right now are anywhere from $275 to $300+. That's not quite Apple Watch money, considering that device will start at $349 in its least expensive form. But $300 or so for a piece of bleeding-edge tech is still a considerable amount for most of us to throw down. Then again, watches, as opposed to smartwatches, are really about two things: style and function. If all you value is function, a good watch with lots of functions that's reasonably good-looking isn't hard to find at a decent price. If you're all about style and brand image, we all know just how insane watch prices can get, often for little reason other than exclusivity, like an exotic car. So, is there room in the smartwatch space for a "nicer" smartwatch? It seems inevitable that "luxury" smartwatches will start popping up soon enough, and you have to guess some of those timepieces will be running Android Wear. After all, aside from Motorola's 360, the current batch of smartwatches are all using the same system on a chip (Snapdragon 400) with some minor variations, and round display production is obviously ramping up. There aren't really many technological barriers to overcome, either - Wear devices are basically stripped-down Android smartphones, for all intents and purposes. 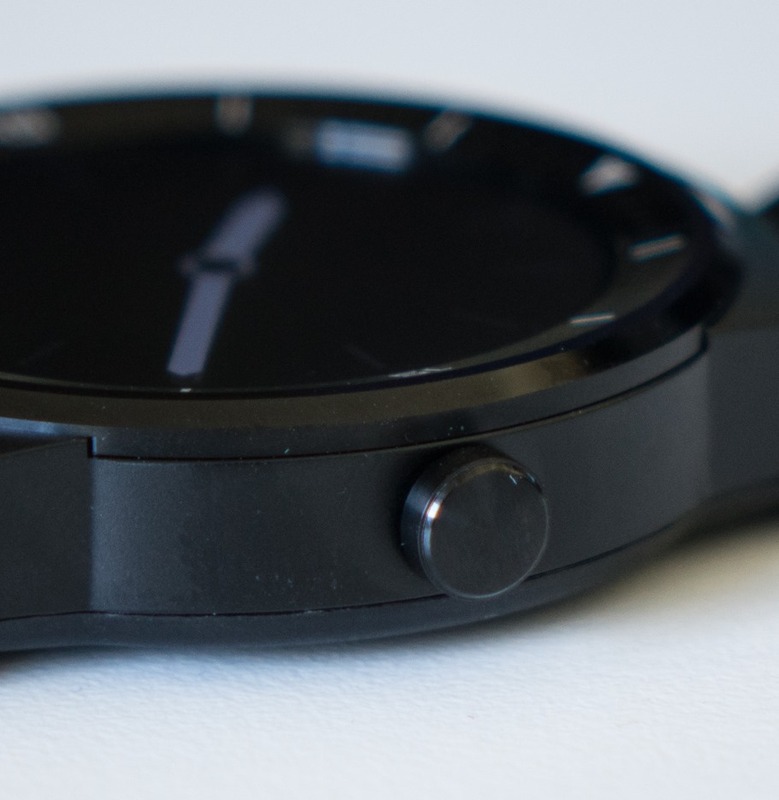 How much would you be willing to pay for the Wear device, or other smartwatch, of your dreams? Or one interesting enough to get you to lay down your money in the first place? Whether it be one that's made by one of the major timepiece houses out there and designed like no other, or a watch with so many features and functions that it stands head and shoulders above the current crop of devices. Or just a really, really cheap but practical device. What is - by your own definition (even if that definition is "cheap") - a smartwatch worth to you? Given there are so many potential "maximums," just choose the answer closest to the price you come up with in your head. How much would you be willing to pay, maximum, for a smartwatch? I would never buy a smartwatch.